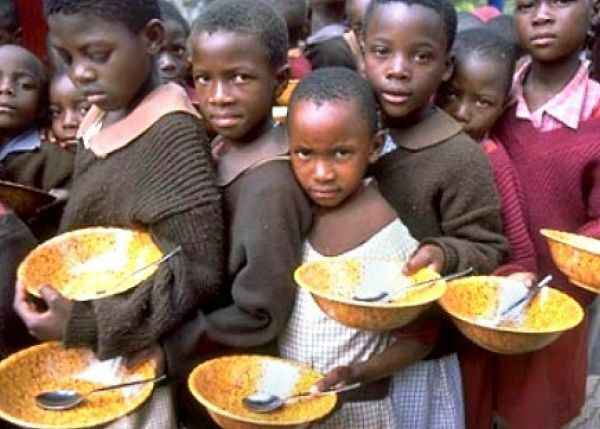 The Food and Agriculture Organization of the United Nations (FAO) and the World Food Programme (WFP) are warning that Ebola may be retreating, but hundreds of thousands of people are now facing hunger in Guinea, Liberia and Sierra Leone. According to a report published a month ago by WFP and FAO, the number of people facing food insecurity due to the Ebola epidemic in Guinea, Liberia, and Sierra Leone could top one million by March 2015. Access to food must drastically be improved, and measures put in place to safeguard crop and livestock production in order to avert another disaster in those three countries, the report warns. Border closures, quarantines, hunting bans and other restrictions are seriously hindering people’s access to food – threatening their livelihoods, disrupting food markets and processing chains, and exacerbating shortages stemming from crop losses in areas with the highest Ebola infection rates. The loss of productivity and household income due to Ebola-related deaths and illness, as well as people staying away from work for fear of contagion, is compounding an economic slowdown in the three countries. In their report, the Rome-based FAO and WFP underscore how the outbreak of Ebola has caused a significant shock to the food and agriculture sectors in the affected countries. “The outbreak has revealed the vulnerability of current food production systems and value chains in the worst Ebola-affected countries”, said FAO Assistant Director-General and Regional Representative for Africa, Bukar Tijani. “FAO and partners need to act urgently to overcome the agriculture and market disruptions and their immediate impact on livelihoods, which could result in a food security crisis. With timely support, we can prevent the outbreak from having a severe and long-lasting impact on rural communities,” he added. “The outbreak of Ebola in West Africa has been a wake-up call for the world”, said WFP Emergency Response Coordinator – Denise Brown, in Dakar. “The virus is having a terrible impact on the three worst-hit countries and will continue to affect many people’s access to food for the foreseeable future. While working with partners to make things better, we must be prepared for them to get worse,” she said. FAO and WFP call for urgent action to re-establish the farming system in the three countries. Measures should enable most severely affected people to access agricultural inputs, such as seeds and fertilizers, in time for the next planting season and adopt improved technology to address labour shortages. The report also recommend cash transfers or vouchers for affected people to buy food, as a way of overcoming their income loss and help stimulate markets. 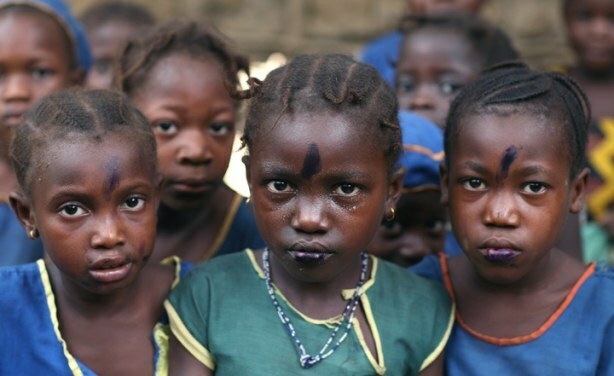 In Guinea 230, 000 people are estimated to be severely food insecure because of the impact of Ebola, and by March 2015, the number is expected to swell to more than 470, 000. Aggregate food crop production in Guinea for 2014 is expected to be about three-percent lower than in the previous year. In Liberia 170, 000 people are estimated to be severely food insecure because of the impact of Ebola, and by March 2015, the number is expected to swell to almost 300, 000. The rapid growth in the spread of Ebola in Liberia coincided with the crop-growing and harvesting periods, and farm labour shortages have resulted in an estimated 8 percent decline in aggregate food crop production. FAO-WFP estimated that by November 2014, 120, 000 people in Sierra Leone were severely food insecure, due to the impact of Ebola. By March 2015, this number is expected to climb to 280, 000. Aggregate food production in Sierra Leone is estimated to be 5 percent lower than 2013. However, rice production is expected to dip by as much as 17 per cent in one of the country’s most infected areas, Kailahun, which is usually one of the country’s most productive agricultural areas. 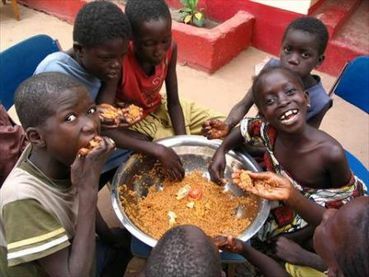 FAO says it is providing assistance to 200, 000 people in Guinea, Liberia and Sierra Leone. 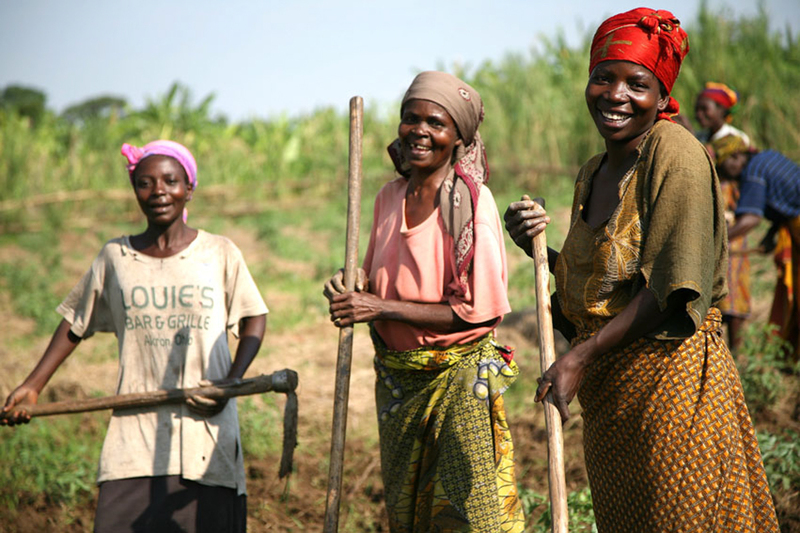 Crucial activities include community campaigns to help stop the spread of the disease, strengthening savings and loan schemes, particularly those involving women; and provision of in-kind or financial support to vulnerable households to safeguard livelihoods and incomes. WFP says it is focusing on meeting the basic food and nutrition needs of affected families and communities in the three worst-affected countries. So far, WFP has provided food assistance to more than two million people. WFP is also providing crucial transport and logistics support, particularly to medical partners, and is building Ebola treatments centres and storage hubs for humanitarian interventions.